.Please click HERE to download the official calling notice for the 2019 AGM. Please click HERE to download the Proxy Voting form to be completed if you are unable to attend the AGM. Please click HERE to download the Chesil Sailability Annual Report . 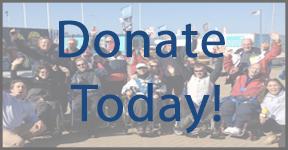 Please click HERE to download the Chesil Sailability 2018 AGM minutes.